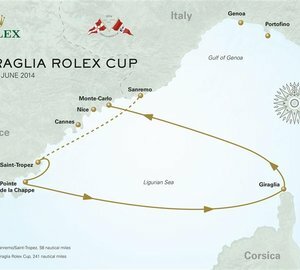 The Giraglia Rolex Cup has been an annual international rendezvous for more than 60 years. 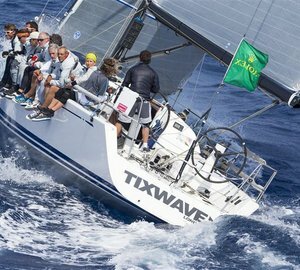 It is more than simply a sailing event, showcasing spirited and fair-minded competition, genuine camaraderie among the attendees and sublime destinations. 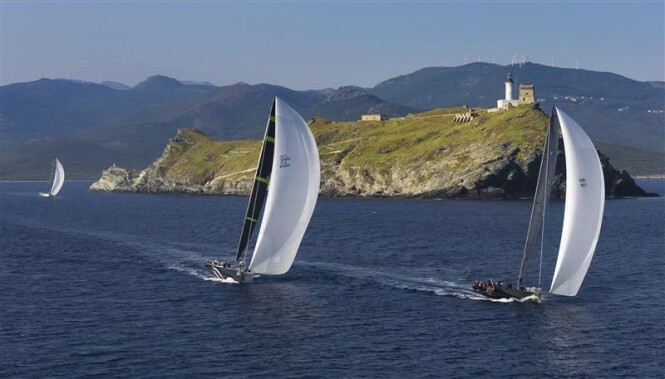 Sailors come from all corners of the world and all segments of the sport to participate in what has become one of the “must-do” events of the yacht-racing year. And, this year, the Giraglia Rolex Cup will add new lustre to its character by concluding in Monte-Carlo, Monaco for the first and only time in its history. 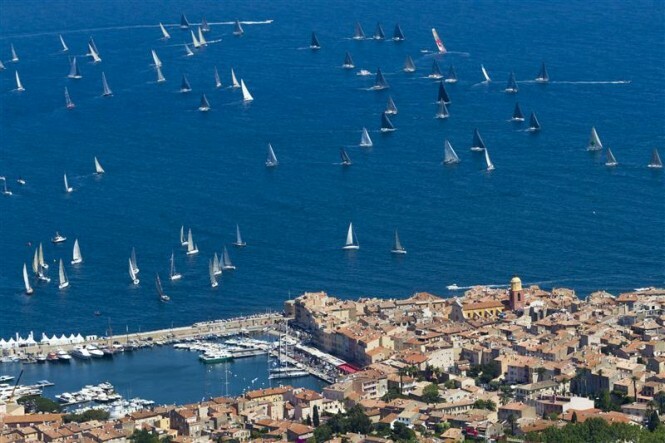 Regularly attracting in excess of 200 yachts for the week of competition, the Giraglia Rolex Cup is a kaleidoscope of nationalities, great racing and convivial social occasions. The decision to finish the race in Monte-Carlo has been made in keeping with the spirit of this great Mediterranean occasion. It is the Yacht Club Italiano’s contribution towards the inauguration of the stunning new clubhouse of its twin club, the Yacht Club de Monaco, which has been designed by the world-renowned architect Lord Foster and will open its doors for the first time during the final days of the Giraglia Rolex Cup. As a partner of both yacht clubs, Rolex is fully supportive of this demonstration of comradeship and is proud to be a participant in this landmark moment in the life of the race and one of the world’s most respected yacht clubs. The 62nd edition of this classic adventure will take place from 13 to 21 June 2014. 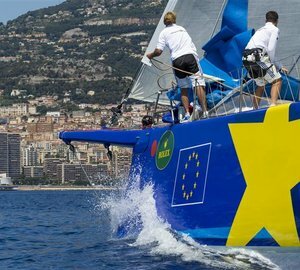 Following a prologue race from Sanremo (13 June) the fleet will gather in Saint-Tropez for three days of inshore competition (15 – 17 June) before embarking on a 248-nautical mile offshore race (starting 18 June) to Monte-Carlo, via the Giraglia, the rocky outcrop off the northern tip of Corsica. Organized by the Yacht Club Italiano in conjunction with the Société Nautique de Saint-Tropez, the Yacht Club de France, the Yacht Club Sanremo and, this year, the Yacht Club de Monaco, Rolex has been involved since 1998 and, in partnership with the organizers, has been integral to the regatta’s continued growth in stature. Please contact CharterWorld - the luxury yacht charter specialist - for more on superyacht news item "Giraglia Rolex Cup 2014, June 13 - 21".